Beautiful, serene mountain community of Beaverdam Township. Nestled in the mountains with a peaceful setting but close to the interstate for easy access to Waynesville, Canton, and Asheville. Have the best of both worlds. 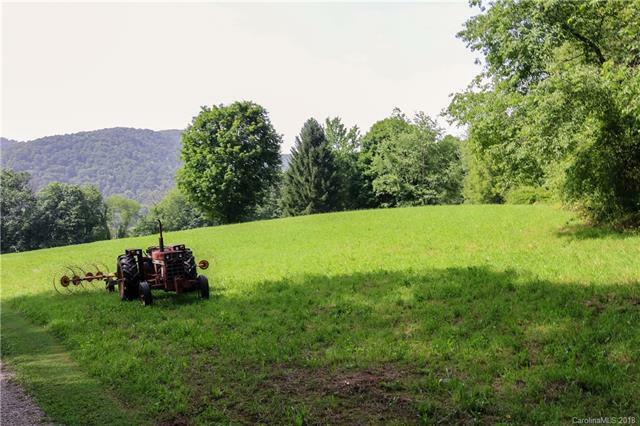 Level building lot perfect for building a mountain home. The perfect yard trees have been planted and growing for years to provide a shady spot for your outdoor relaxation. You can leave some vegetation as a barrier to conceal your home from the road. Land will hold home value for custom built home. Perfect area for retirement or for raising children. Pets will love their new yard. Plenty of space between neighbors, but not isolated. Driving down this road is like entering another world. Very pleasant area. Seller motivated but loves this parcel and so will you. Land does not get better than this! Lot is an easy build. Not a treacherous road in snow and ice. Mild, rolling hills but mountain views coming and going. Sold by Keller Williams Great Smokies.